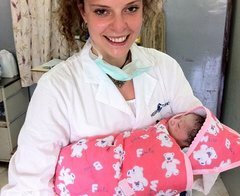 Because birthing complications are prevalent in Pokhara, you can expect to engage with many unfamiliar and sometimes unexpected cases whilst on your midwifery placement. With approximately 30 babies delivered every day, you are likely to see cases of malpresentation, birth asphyxia, and breech births. 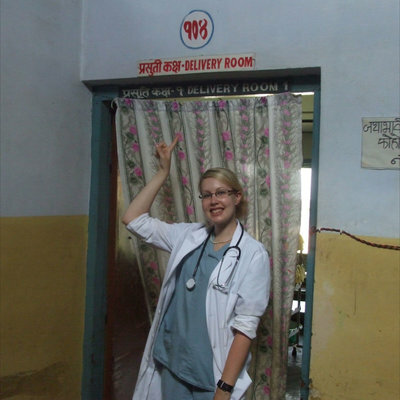 The hospital also contains a post natal, pre-eclampsia, and eclampsia unit, where you’ll gain more specific skills. While in Nepal there's also opportunity to explore the Annapurna Mountains, or peruse the city’s many temples and markets. Read what our students think below!